Coverage: 13-15 square metres per litre. Apply a second coat if needed when the oil is dried. Slow drying. Dependant on temperature, humidity and film thickness. Make sure the surface to be oiled is clean and dry. 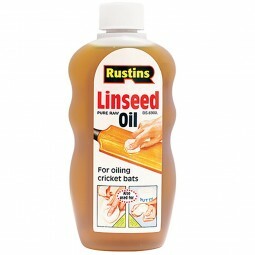 Ideal for oiling cricket bats, adding to paint and softening metal glazing putty. 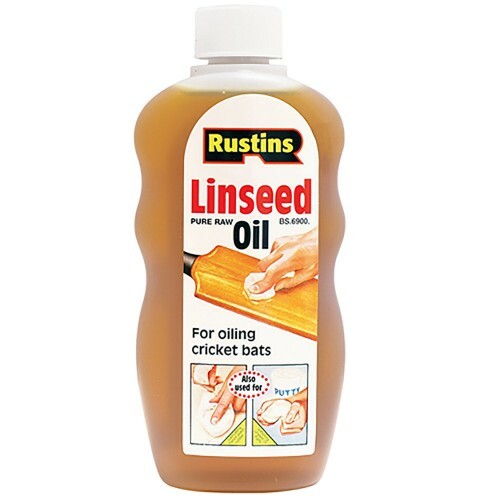 Not suitable for oiling furniture or wooden floors.